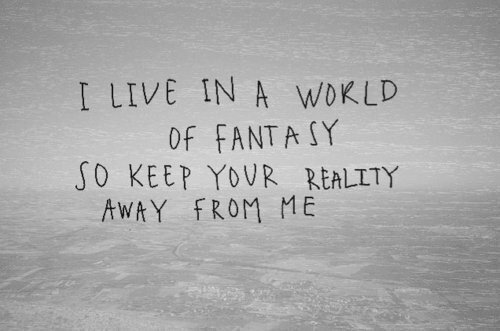 I live in a world of fantasy so keep your reality away from me. Always keep your eyes open. Don’t block your own sunshine. 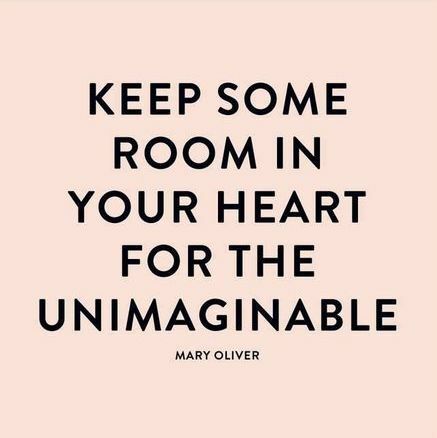 Be filled with wonder. 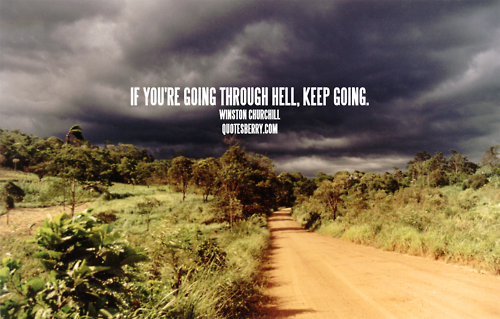 You have to know how to keep things in perspective. When you do something that you like, and you think you can keep doing it, you don’t think about retiring. 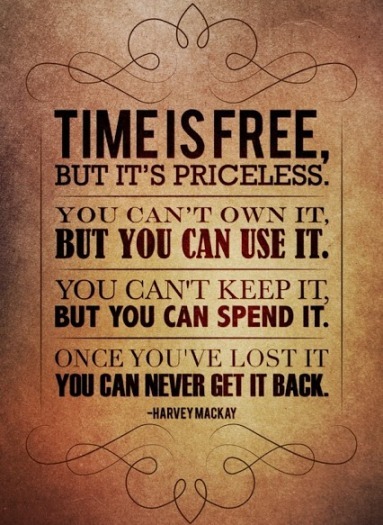 Time is free, but it’s priceless. You can’t own it, but you can use it. You can’t keep it, but you can spend it. Once you’ve lost it you can never get it back. 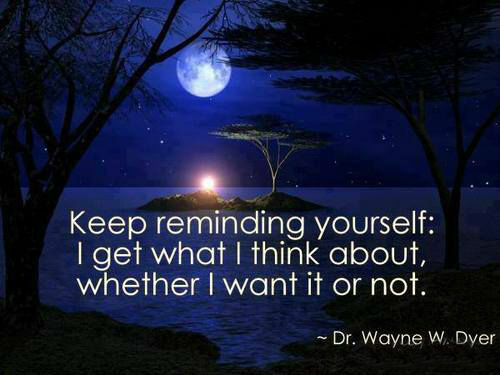 Keep reminding yourself: I get what I think about, whether I want it or not. Zombies, what are you going to do with them? Just keep chopping them up, shooting at them, shooting at them. In a novel, it’s hard to keep track of everybody. The New England conscience doesn’t keep you from doing what you shouldn’t – it just keeps you from enjoying it. What after all, is a halo? It’s only one more thing to keep clean. 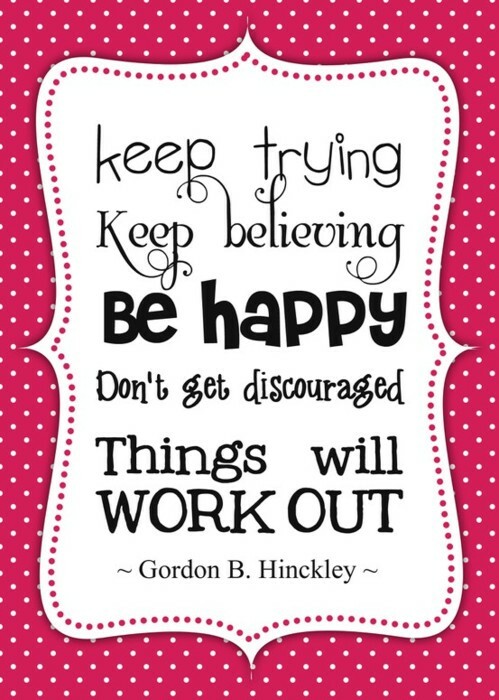 Keep trying keep believing be happy don’t get discouraged things will work out. The only real advice you can give anyone is to keep writing. I keep defying the odds, you know. I want to keep playing good golf.